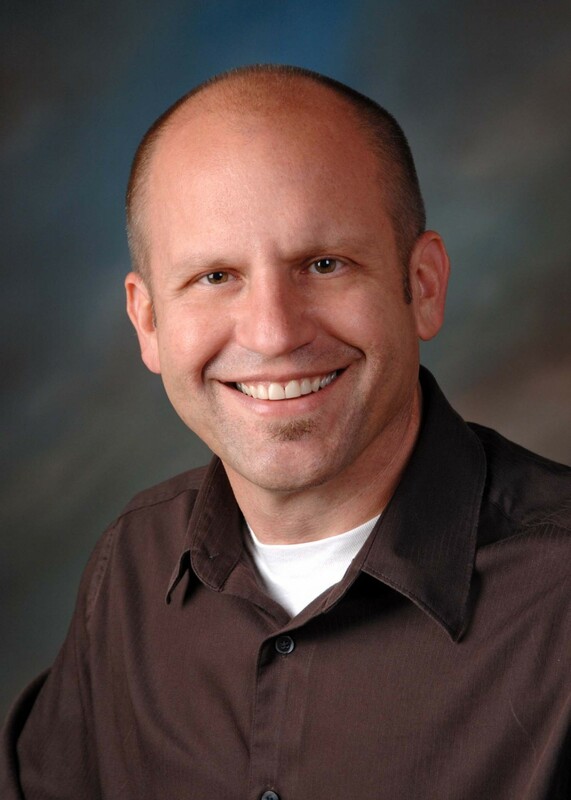 Meet Doug Cooper, Executive Director of Ashland Theological Seminary’s City Gates Initiative. Doug learned about the theology of work in the trenches of the workplace. He has worked for more than 25 years in leadership and consultative roles within manufacturing, service, professional and media-related business environs, where he was amazed to witness and join God at work in places and people untouched by the church. In 2010, Doug was called upon by Ashland Theological Seminary to use his experience and leadership to encourage and train others to connect their work with God’s mission. Through the seminary he directed Lifework Leadership and has been the innovator of City Gates Initiative. Doug is also a practitioner of social entrepreneurism. He founded and leads Goldberry Roasting Co. and Coffee Growing Community, linked organizations that support the spiritual, social and economic well-being of coffee growers and their communities. Doug lives in Ashland, Ohio, and has been married to Debbie for 30-something years. They have four grown children, three children-in-law and eight grandchildren! To learn more about the 2015 Conference in Detroit, Michigan or to register, please visit our information page.